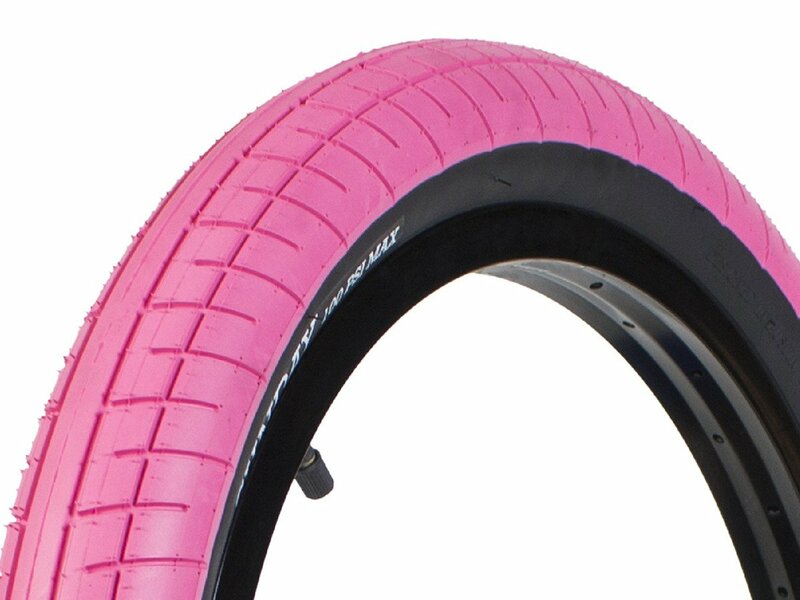 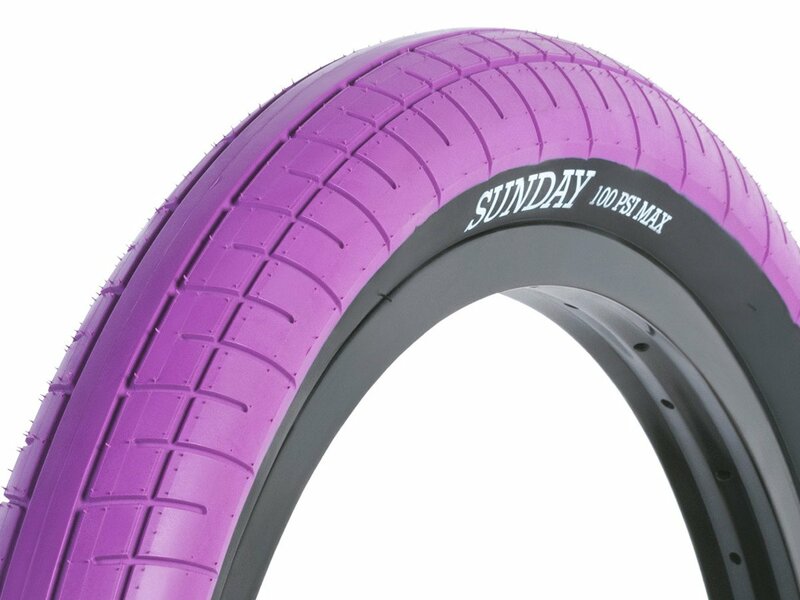 The Sunday Bikes "Street Sweeper" BMX Tire is Jake Seeley’s signature tire. 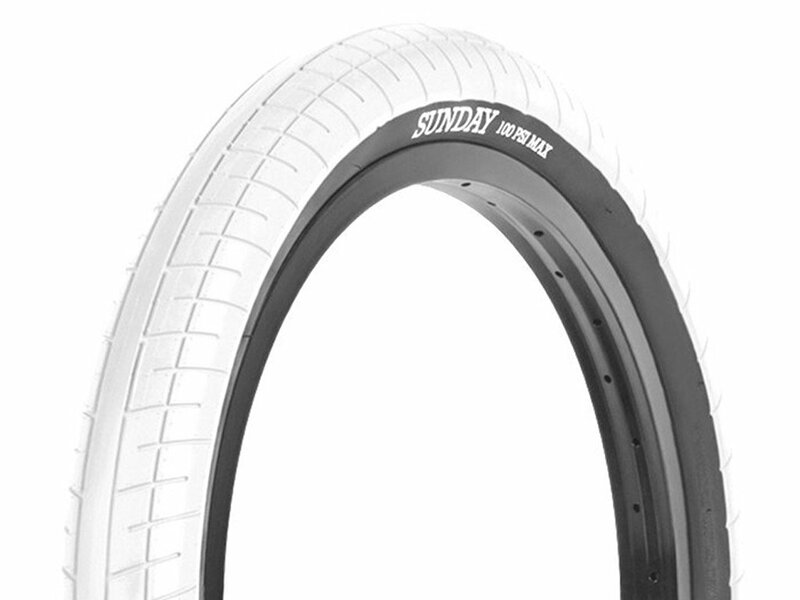 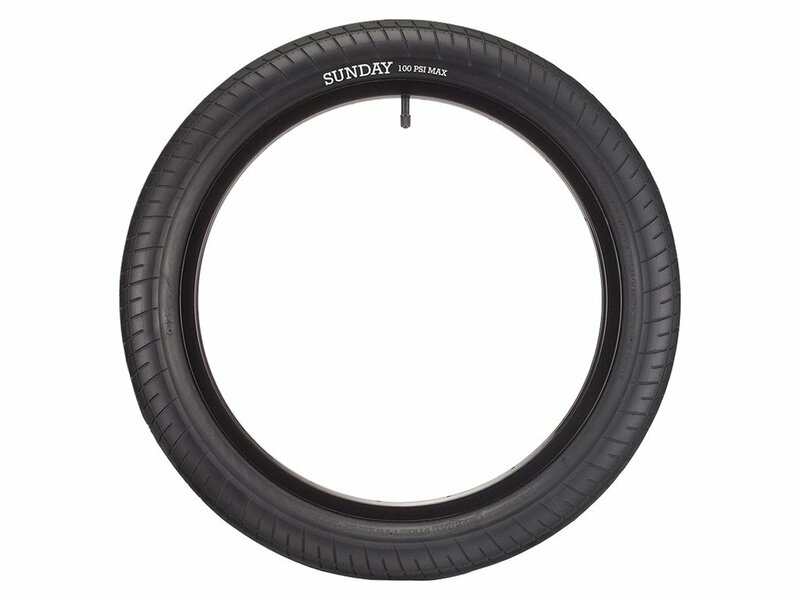 The Sunday Bikes "Street Sweeper" BMX Tire is a directional tire which uses a dual compound to withstand any abuse you can give it. 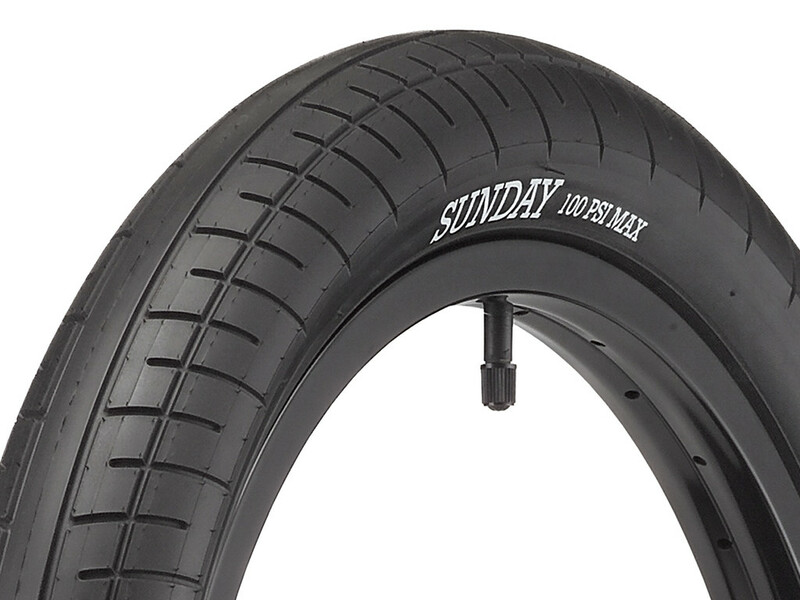 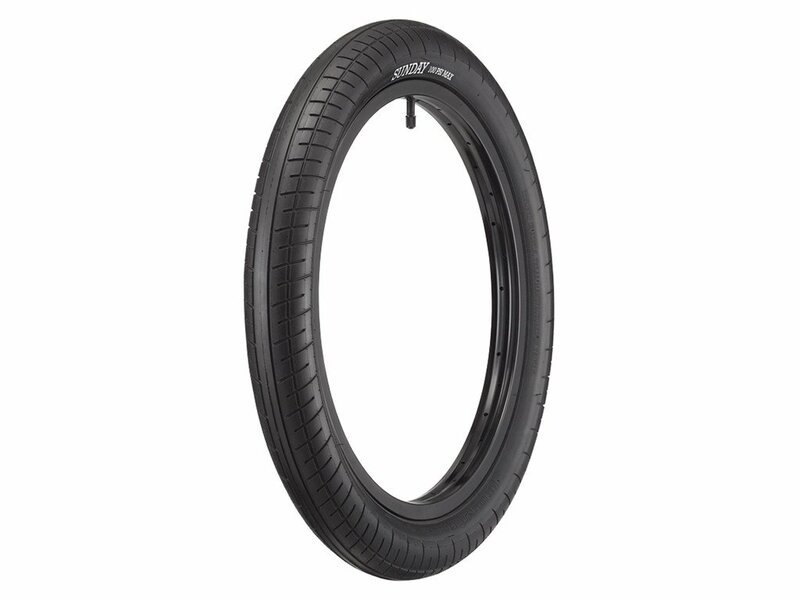 The center tread features a softer durometer while the side tread offers a harder street and park riding a friendly feeling.